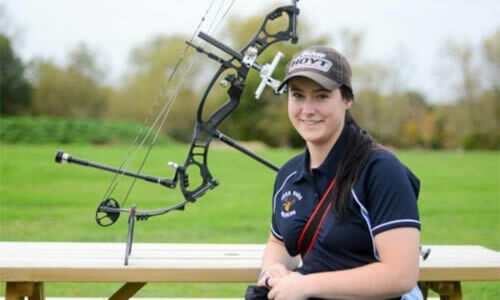 Whilst these may not include direct services or support for children, young people and adults at risk Gloucestershire Archery Society recognises that safeguarding those members of society is everyone’s business and that all may become vulnerable at many stages in their lives. Gloucestershire Archery Society is committed therefore to ensuring that the Management Committee, volunteers and those who participate in activities run by the organisation have an understanding of Safeguarding Children, Young People and Adults at Risk and what forms abuse may take and that they know where to raise concerns if abuse is suspected or reported. This policy therefore applies to all staff, including senior managers and the board of trustees, paid staff, volunteers and sessional workers, agency staff, students or anyone working on behalf of Gloucestershire Archery Society to safeguard children and young people and adults at risk. “Everyone who works with children – including teachers, GPs, nurses, midwives, health visitors, early years’ professionals, youth workers, police, Accident and Emergency staff, paediatricians, voluntary and community workers and social workers – has a responsibility for keeping them safe. No single professional can have a full picture of a child’s needs and circumstances and, if children and families are to receive the right help at the right time, everyone who comes into contact with them has a role to play in identifying concerns, sharing information and taking prompt action. In order that organisations and practitioners collaborate effectively, it is vital that every individual working with children and families is aware of the role that they have to play and the role of other professionals. In addition, effective safeguarding requires clear local arrangements for collaboration between professionals and agencies. Gloucestershire Archery Society believes that a child or young person should never experience abuse of any kind. We have a responsibility to promote the welfare of all children and young people and adults at risk and to keep them safe. We are committed to practice in a way that protects them. All Gloucestershire Archery Society activities with children are run with the parents or carers of the children present. Volunteers and Management Committee members are not permitted at any time to be alone with children. 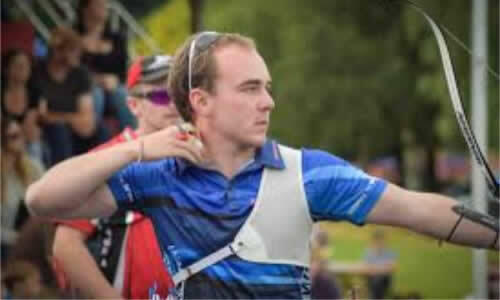 All Gloucestershire Archery Society volunteers and Management Committee members and those who participate in activities run by the organisation are inducted into this policy and procedure and have an understanding of what forms abuse can take and how to report any concerns. 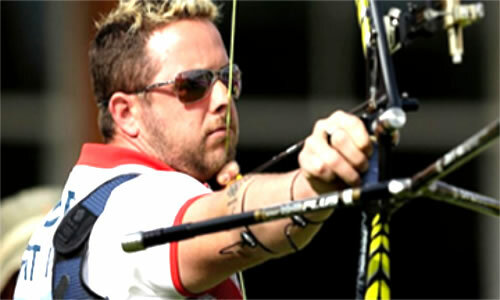 Gloucestershire Archery Society will ensure all who are arranging events on their behalf are made aware of this policy. The definition of an Adult covers all people over 18 years of age. This means that not all adults are vulnerable but some may be vulnerable at times and others will be vulnerable all the time. It is important to talk to the appropriate people (in South Gloucestershire this is the Adult Customer Service Desk in the Children, Adult and Health Department of the Council). Abuse is something that is done to another person, without their full understanding or consent, which harms them in some way. It may consist of a single act or repeated acts. Abuse may be carried out deliberately or unknowingly. People may make the choice to remain in abusive situations and if they have the mental capacity to make that decision that may be appropriate, however the decision about mental capacity is a complex one and it is important that the correct assessment of capacity is undertaken within the safeguarding process. The Multi-Agency Service Request Form can also be used to share information with your local office. More information on how to make a referral can be found herae. If you are unsure the Gloucestershire Safeguarding Children Board Procedures Manual will be able to help guide you or the Gloucestershire Levels of Intervention Guidancewhich tells you which types of services a family may need to get support. 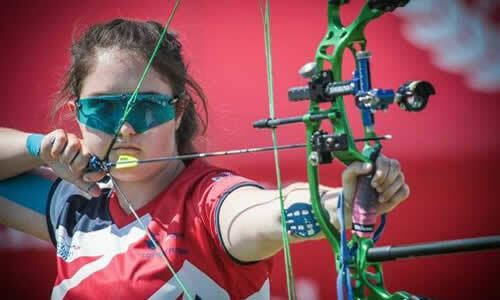 Any allegation will be fully investigated and Gloucestershire Archery Society will support staff/volunteers during this process. It is important that allegations are thoroughly investigated through the safeguarding process so that allegations can be either proved or disproved for the protection of the child(ren), adult(s) at risk and staff. All allegations should be reported within one working day to the welfare officer of Gloucestershire Archery Society. It is important to remember that abuse is defined by the impact on the individual not the intention of the abuser, in other words if someone does not have their needs cared for this can be just as damaging whether it is done deliberately or because a carer can no longer manage. Obviously the way of then supporting the situation would be likely to be different.